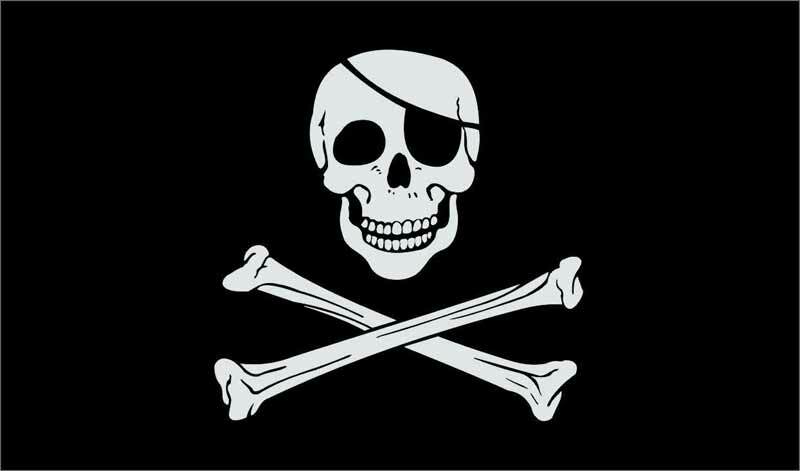 (2) - The Skull and Bones ( Jolly Rogers ) was the Flag of the Pirates. 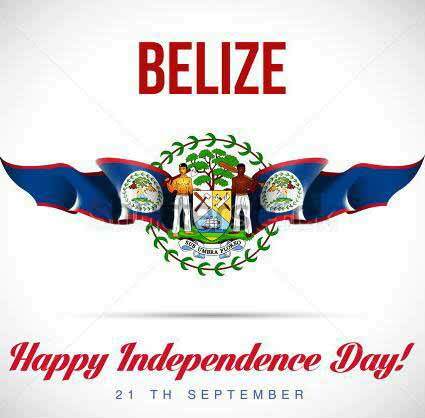 (The Bucaneers who first invaded our shores pirating. 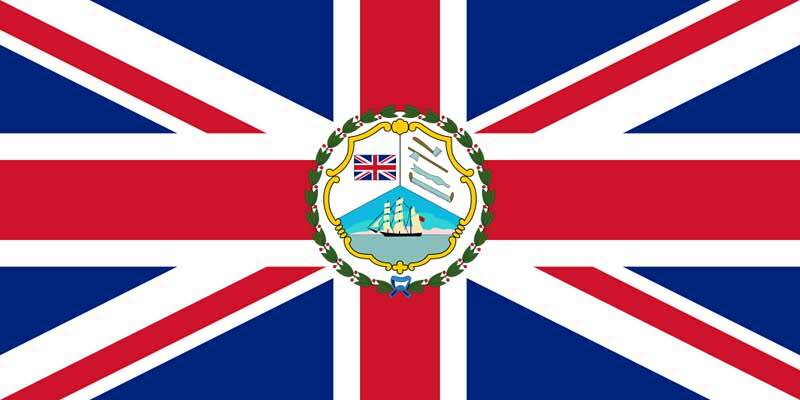 (3) - The British Honduras Flag, that included the Baymen's Coat of Arms, - 1862 to 1981. 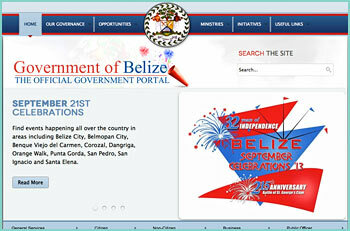 (4) - The P.U.P. 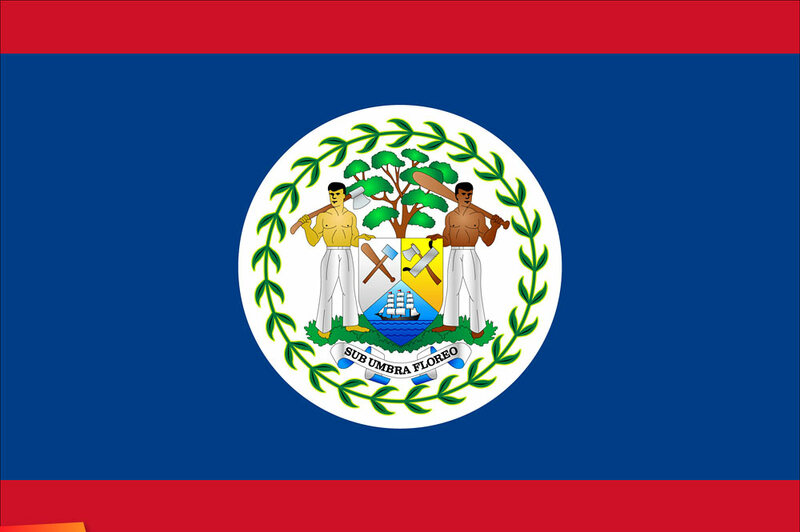 Proposed Belizean Flag of 1950 to 1981. 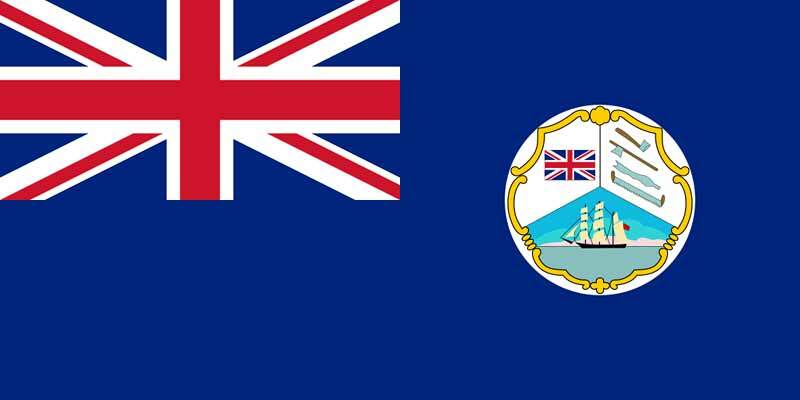 (5) - The " UNION JACK "( British Flag ) which the British Governor Flew at Government House. 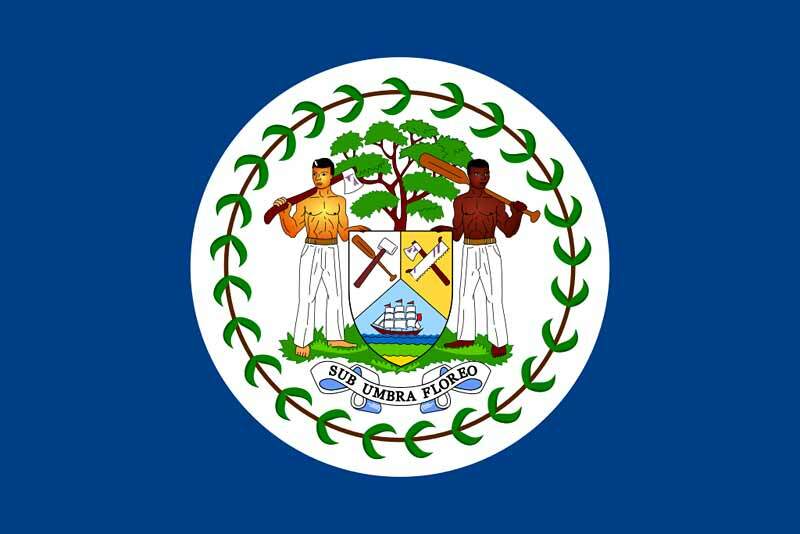 1862 to 1981. 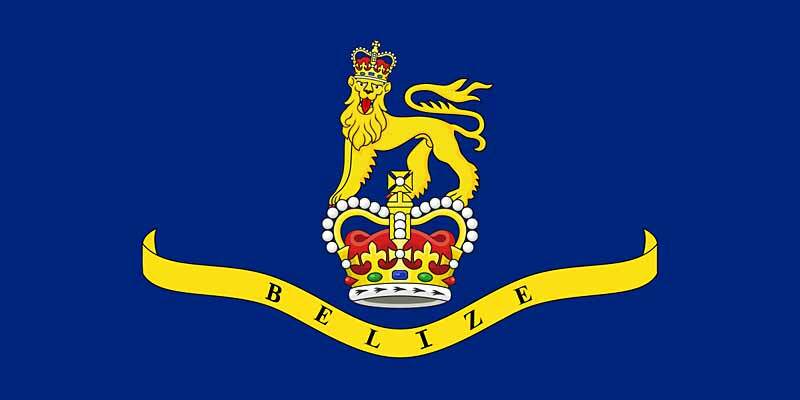 (6) - The Governor General Flag since 1981.